Any software company with a vision to grow is bound to face challenges when executing its growth plan because of either a lack of capacity (talent) or a lack of industry expertise and knowledge. 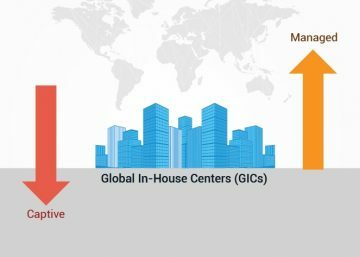 Whether they are designing a new product, improving an existing product or they are looking to scale up their R&D operations to achieve faster growth, ISVs are always in need of a strategy that will give them access to qualified talent with relevant industry experience.When capacity becomes an obstacle in growth path, offshoring just might be the near perfect solution. 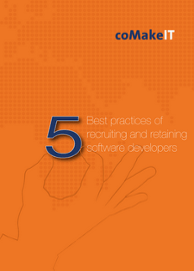 Infact, 80% of the biggest software companies are already offshoring in one way or another. 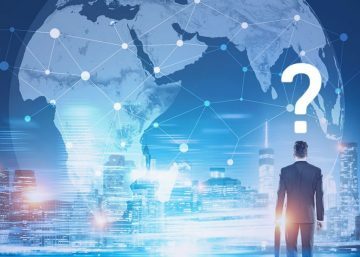 With there being so many firsthand accounts of companies losing money, time and sometimes, even their IP, it is obvious ISVs are keen to find a sweet spot where they can gain benefits of offshoring while mitigating risks associated with it. 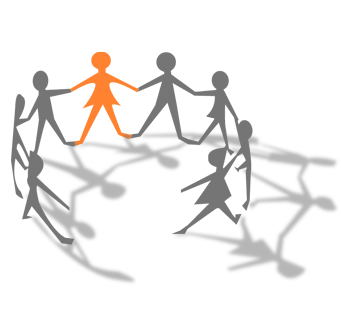 One offshoring strategy several ISVs have seen success with is that of engaging a dedicated team. Usually, a team is set up with a specific emphasis on customization based on specific ISV goals, requirements and challenges. The idea of handing over a part of your business to individuals sitting half way across the world conjures up fear and confusion, but if properly done, setting up a dedicated team with a reliable offshoring partner can help your company achieve its growth goals, no matter how formidable. 1.) Select the right people for the right roles: This may seem like a no-brainer but accounts for one of the leading causes of failures in offshoring engagements. By hiring the right people, you will significantly lower your attrition rates and boost your team’s growth in capabilities and maturity. Only work with an offshore partner that you truly trust will deliver the best people. Ensure that they would be an optimal fit for your in-house team and their existing capabilities. Ensure that your parnter is conversant and has a good understanding of local and international HRM practices. 2.) Provide opportunities for growth: It is vital for any individual that her/his hard work be rewarded with bigger and better challenges. Another great way to retain your dedicated team is by providing them with scope for growth in their value, knowledge and skills. Ensure that you have company, department and individual year plans prepared and shared as done at your home location. 3.) Establish consistent plans and priorities: At every phase of the engagement, both the in-house team and the offshore team should be on the same page in order for the collaboration to function smoothly. Give your teams access to setting up discussion forums to share knowledge, best practices, etc. Have a communication plan laid out that includes mandatory regular meetings with the whole team in confluence. This will keep the processes streamlined and ensure that everyone understands clearly what the end goals and key priorities are. 4.) Take charge but do not miss out on collaboration: It is, after all, your product and you know best how you want it to be developed and what your organization’s expectations are of the end product. You can start by participating in the hiring process and bringing in only those candidates on board that best suit your organizational needs. You should work closely with the team members and align processes for development & delivery with those followed in your home location. Take the time to understand the impediments there might be that might hamper a seamless working relationship between the teams. 5.) Ensure that you have a rock- solid internet and communications infrastructure: Go for a partner who understands the ICT landscape (Information & Communication Technology) with respect to communications, networking and internet infrastructure and who is able to provide quality service, technology assistance, direction and support in emerging technologies. It should be proficient at handling various infrastructural needs which on a high level include Computer Operations, Technical Services, Systems Support and so on. 6.) Establish Trust: Give ample amount of time to teams on both sides to understand each other and build rapport: Working with team members with different cultural backgrounds and working styles means you need to take the time to set expectations and to create processes and develop appropriate tools for team interaction. Transparency in the operations of the partner directly leads to trust. 7.) Have an effective conflict management system in place:This can be done by setting up an offshoring steering committee. Having a steering committee in place that offers transparency at every level of operations and for every decision making moment will be the best thing you can do for optimal conflict management. Should conflicts arise, the steering committee from both ends can sit down, discuss and resolve immediately and effectively instead of letting the said conflict brim and affect team performance. 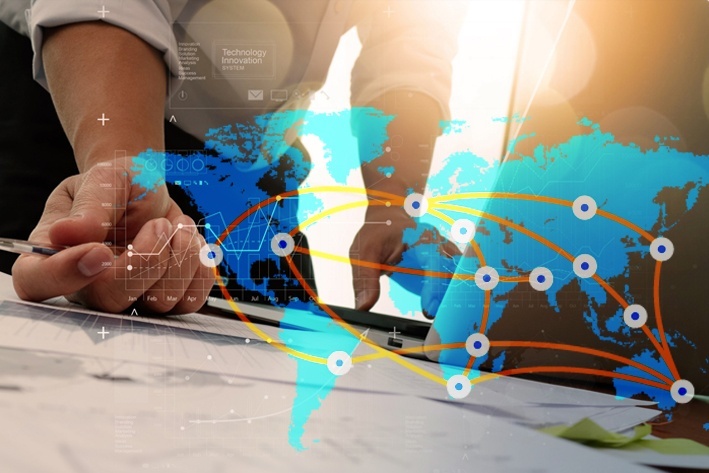 To gain real value from an offshoring engagement model, the relationship with the offshoring company is best implemented as a partnership.Just as in every symbiotic relationship, it is important to establish transparency and trust to create an enduring and value adding connection.